Want to score with your guests on Game Day? Fire up the grill! And instead of tossing the typical hamburger or hotdog on the grill, think outside the bun. 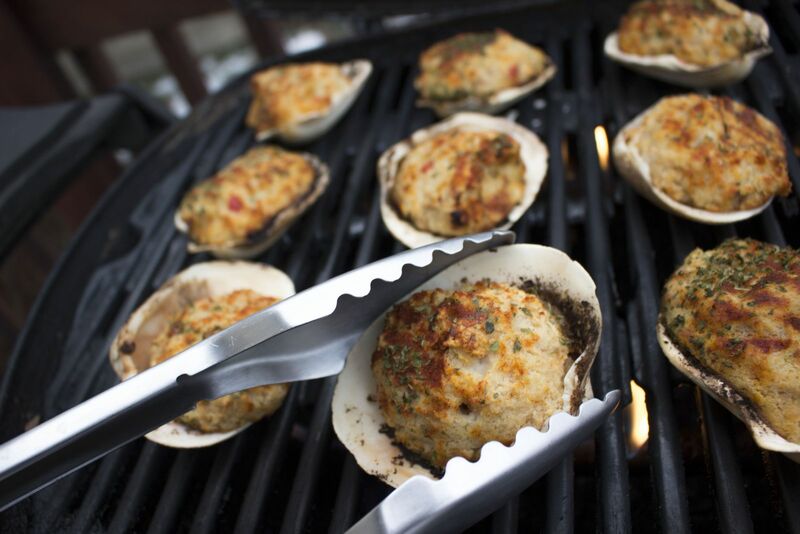 Discover Matlaw’s New England Style Stuffed Clams (stuffies) – from one of the most popular and long-standing names in seafood and creator of the #1 Seafood Appetizer in America. They're great on the grill and so easy to prepare, you won’t miss a single down during the big game. 1. Preheat the grill to 350-375 degrees. 2. Place Matlaw’s Stuffies directly on the grill grate. 3. Close the lid and grill for 30-35 minutes or until golden brown on the top. 4. Serve topped with butter and lemon, or a dash of hot sauce for the truly adventurous.